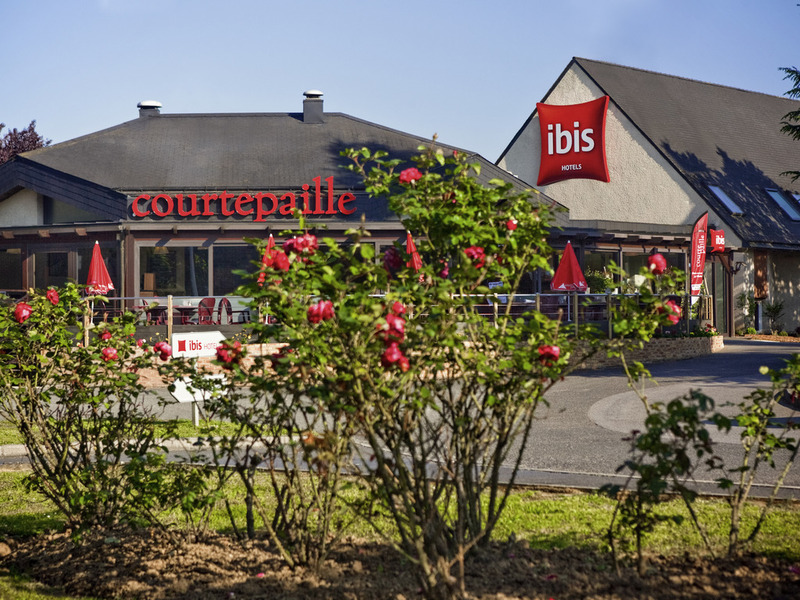 The ibis Senlis hotel (including restaurant) is just 2 mins from the town center and 10 mins from the ZAC Paris Oise business park. Convenient location for business breaks, 15 mins from Roissy Charles de Gaulle airport, 20 mins from the Villepinte exhibit ion center, and 30 mins from Paris. The hotel has 95 rooms with free WIFI, 3 meeting rooms, a Grill Courtepaille restaurant with a terrace, open from 11am to11pm, and a 24-hour snack service. A free enclosed outdoor car park is also provided. Large wooded garden. Historic town: Gallo-Roman arenas, 12th century cathedral. Museums, ancient streets, surrounded by a massif of three forests. Parc Astérix is 10 minutes away!